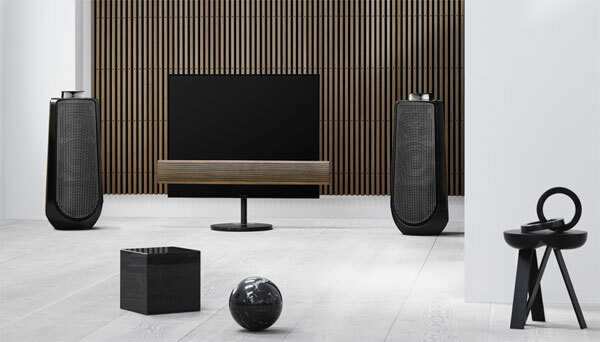 Bang & Olufsen has today launched special edition Piano Black versions of its high-end BeoVision Eclipse OLED TV and Beolab 50 speakers. The black BeoVision Eclipse also comes with a new floor stand and oak lamellas. The products are not new but the piano black colorway is meant to add some further “boldness and vogue” to the designs. The Danish company is known for introducing design collections on a regular basis. 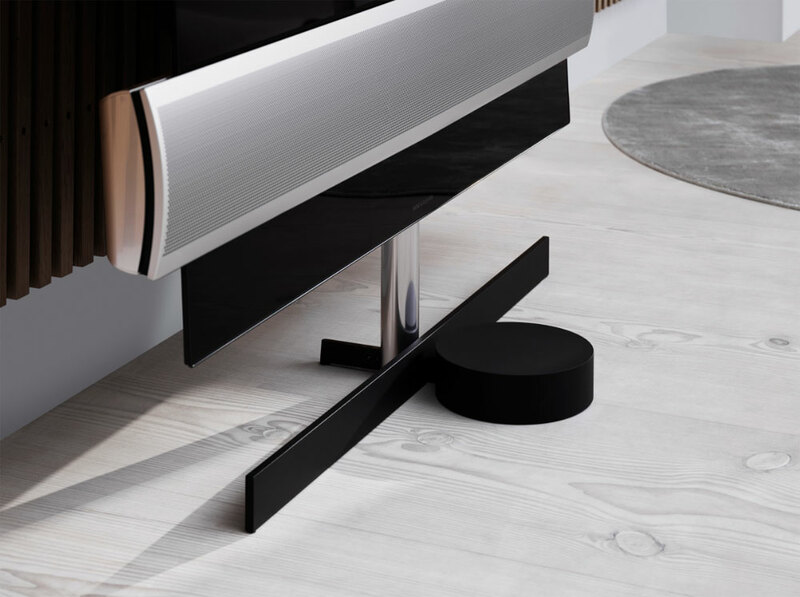 Besides the existing Beosound 1, the Piano Black collection now consists of BeoVision Eclipse, an OLED TV, and Beolab 50, one of the company’s latest high-end speakers. The black version of BeoVision Eclipse is also available with a new floor stand and the smoked oak lamellas that were introduced some time ago. 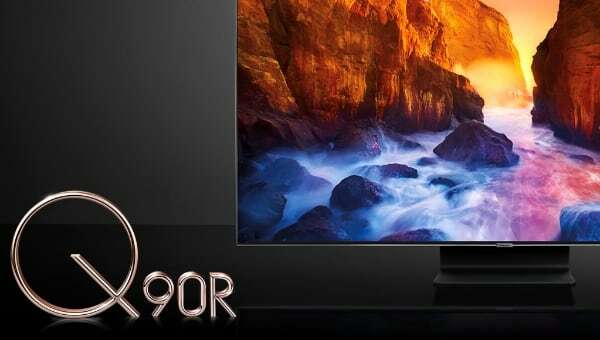 - ”The avant-garde, futuristic Beovision Eclipse is the best sounding TV on the market and features 4K HDR OLED screen technology. 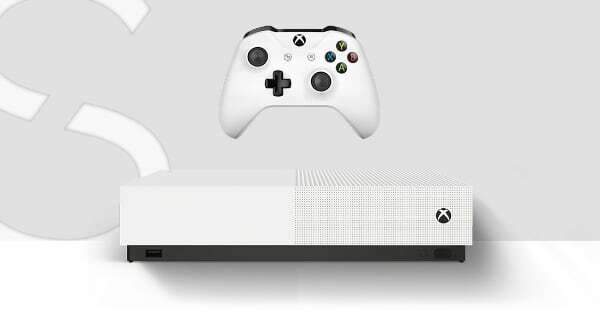 Complementing the thin black screen is the new, elegantly crafted black front cover and sound centre, stressing that the TV is greater than the sum of its parts and designed to integrate exquisitely with your lifestyle. 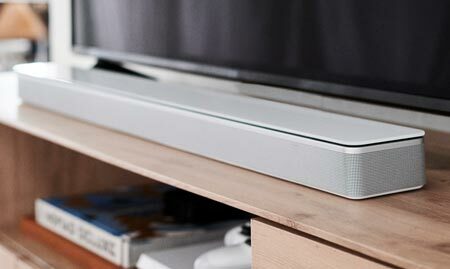 The Beovision Eclipse TV connects wirelessly with up to 8 speakers, so for ultimate surround sound experience, the high-end active loudspeaker Beolab 50 is a great match,” the company said. The Piano Black collection has been designed by Torsten Valeur who has created a new motorized “planet stand” that can turn the screen almost 90 degrees with the touch of a button. It can also be wall mounted. 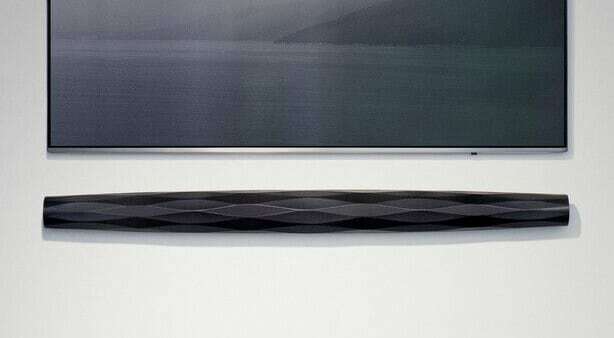 BeoVision Eclipse is Bang & Olufsen’s first TV based on OLED technology. 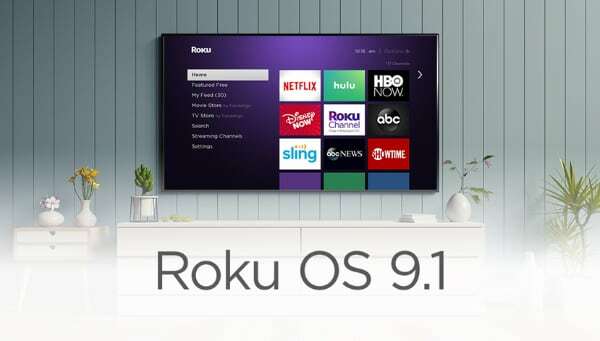 It was created in partnership with LG Electronics and features LG’s webOS operating system and video engine. 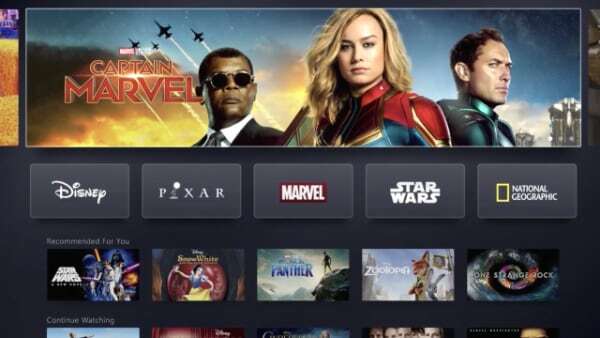 Eclipse has 4K resolution and HDR, including Dolby Vision. 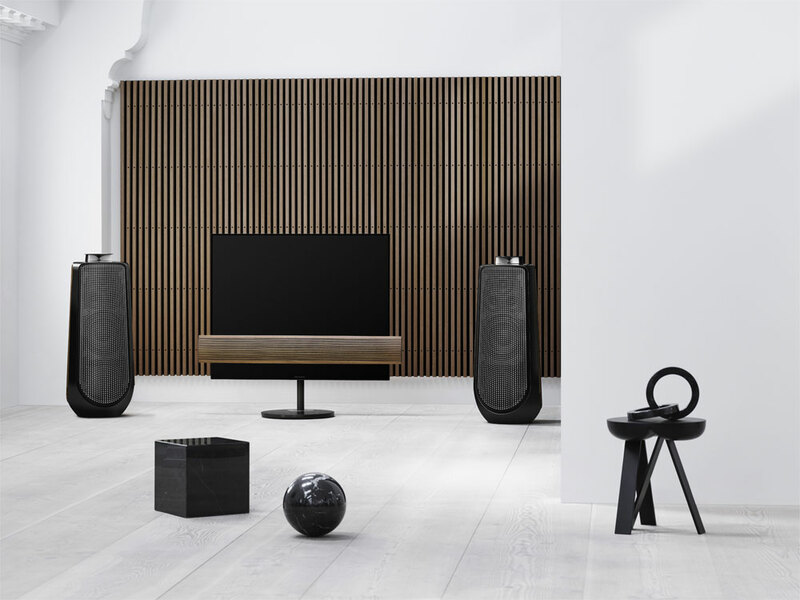 Bang & Olufsen’s Piano Black collection is available starting today November 29, depending on region. Suggested retail prices are included below.